where it got the name Monmore Confectionery. It specialised mainly in bulk and pick and mix sweets. 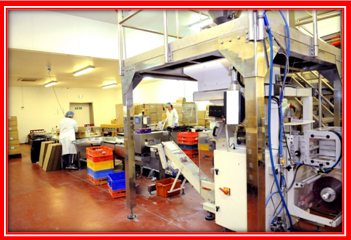 trading from, we now have three multi head vertical bagging machines and still have the capacity to expand. direct from us from anywhere in the United Kingdom, again this proved to be extremely successful. 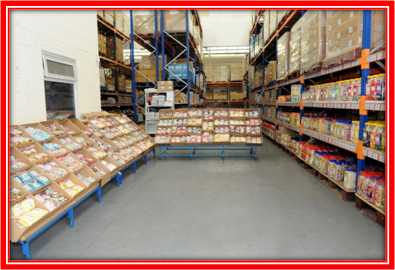 purchase large volumes of products, which enable us to offer extremely competitive prices to our customers. on a next working day service. range of products to cater for all of your confectionery needs.